We bring forth for our clients a wide range of Flask Cure Infrared Driers that is manufactured using quality raw material and advanced technology. These are of superior quality and conforms high performance. 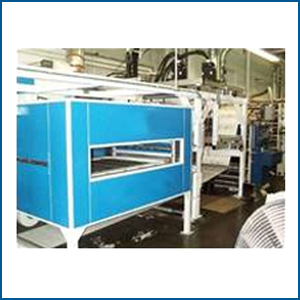 Our range of driers is widely appreciated by the clients for high efficiency, less power consumption and compact size. Moreover, these can also be customized as per international standards and clients' given specifications.